Italy is always a good idea. I have often come home from a visit with a feeling of pure saturation. I foolishly think to myself that I have seen all I need to see, that i’ve tasted all I need to taste, smell, touch. But after a month, I am mentally planning my next adventure to bella Italia. There is no getting over it. So, I will be returning to Italy this late May for three weeks. I am so excited I can hardly sleep. I walk around the house in a state of disorientation. My mind is already miles away….in the land I love so passionately. This trip will begin in Venice, where I will meet with two friends. We will head toward the heel of the boot in Puglia and enjoy a stay in an agriturismo complete with cooking classes, tours to wineries, and exciting day trips. This area of Italy is somewhat new to me so i’m anticipating a lot of new adventures and discoveries that I can’t wait to share with all of you. After a stay in Matera, the UNESCO site of the ancient cave dwellings, I will end up in Positano where I hope to relax, enjoy the Mediterranean ambience, and write. Thank you Christina! The masseria is just outside of Lecce. It’s called Masseria Provenzani. I’m loving it here:) I’ve just begun so lots more experiences yet to come. July will be here before you know …have a wonderful time! Enjoy your trip Susan! I had an uncle who lived Puglia. Gorgeous region, great food too! Thank you Sherri! I would love to have you come along…but remember I will be sending photos. 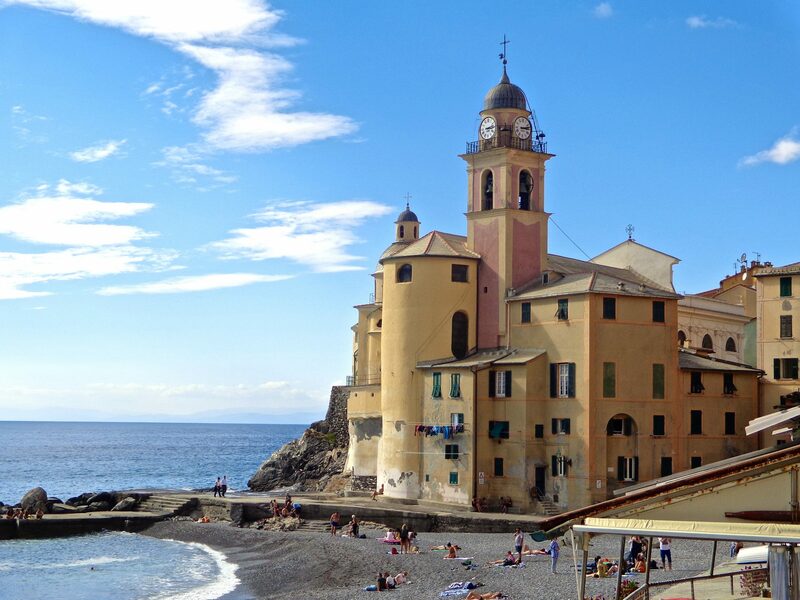 Have a wonderful time travelling in La Bella Italia! Kiss the ground for me when you get there! I can’t wait to see your posts and pics! Yes, Italy is always a good idea! I went in March and will be sad until I can go again in September. One day perhaps there will be a one-way ticket involved! Buon viaggio! Wouldn’t that one-way ticket be heaven? I went last September and so excited to be going back again. Enjoy summer and September will be here before you know it! First of all – you look fab and beautiful! Second of all….I wish I could come and meet you! But all of May is full! Parents coming and my son’s 1st communion! Otherwise I would find a way to hook up for sure! Anyway…ENJOY! Thank you Diana! You are the sweetest:) It would be lovely to meet up. I totally understand, but there will be future trips as well. Lets plan on one of those for sure. What a lovely photo! You look so relaxed and happy. Glad came across this..am headed to italy In May as well, and going to Basilicata and Puglia. My blog is sempreitalia.wordpress.com. Maybe we can follow each other and cross paths in Aerobello or Matera! Daniel I checked out your blog. Did you just start? You are on a fascinating journey. I want to hear more!! Are you on Facebook? In boca al lupo with your quest to become a pizzaiolo!!!! I am looking forward to your photos! Our first trip in 2003 was with both of our adult daughters. Since then we have returned every year: one year for our daughter’s wedding in Siena, another year with the other daughter, son-in-law and 3 1/2 yr. old granddaughter, several trips have had friends accompany us and my sister-in-law has come with us twice. We love traveling just the two of us but we also adore sharing our passion for Italia with others. This year we will be in Italy for the month of June and the first 10 days we get to have our granddaughter, now 6 1/2, travel with us without her parents. We are soooo excited!! You are very well acquainted with Italy! I am thrilled to know that it is your passion. I can’t wait to introduce my adult children to Italy. And my grandson, but he is only 9 months so time is on my side. You will have a wonderful time with your granddaughter. Where will you be going? 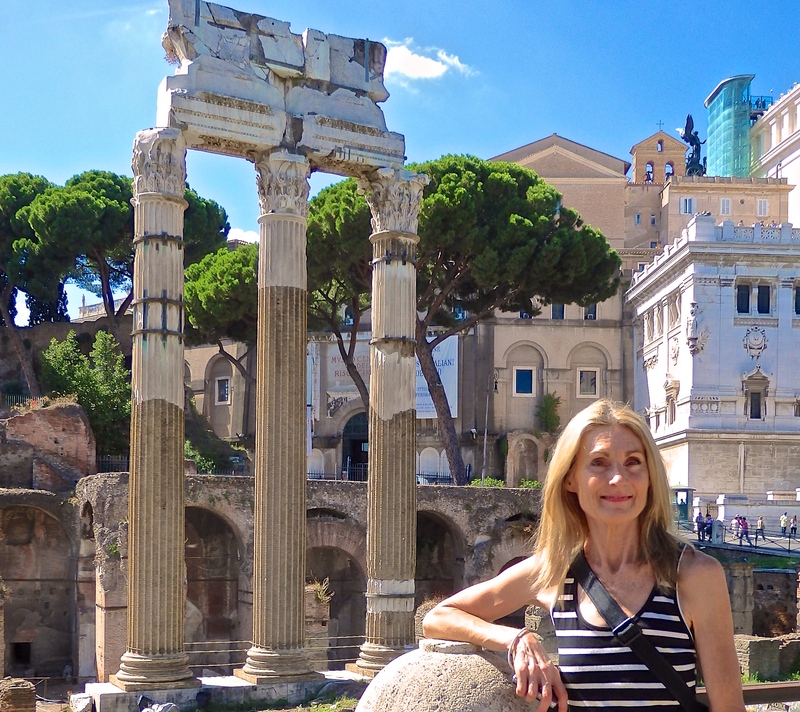 We fly into Rome and plan to have some quick beach time in Fiumicino before driving to Sant’Angelo Scalo, followed by 2 days and nights in Siena and then…new to her will be 5 days in Rimini for Beach Time!!! Then we drive up to Innsbruck to meet up with her parents. We will return to Tuscany for the rest of our “vacation” but first a quick stop in Torino to see the Shroud and hopefully the museum of Egyptology. Sounds absolutely fantastic! Love Siena..and Torino will be a good taste of culture. Have a wonderful time!! Sono d’accordo! Discovering new places in Italy is like being a child again; getting to be in a constant state of wonderment. Beatate! Anna, I could not have said it any better. It is just like you said, like being a child again. There is always new surprises that DO leave me in a state of wonderment. Thank you so much!! Your opening comments echo exactly how I feel upon returning home from Italy! Exhausted but happy, I think I can’t take any more but find myself planning for the next trip about one month later. This year is the fourth trip and once again exploring Venice, Rome and Positano, then to stay at an Agriturismo in Umbria and seeing as many wonderful places there. Next year definitely want to see Puglia so I am looking forward to your posts! Hi Lyn, I am very excited to experience Puglia on a much deeper level. I agree with you on Positano…heaven on earth! Have a fabulous trip… It’ll be fun to follow along on your adventure! It is wonderful to share Italy with your kids. I can’t wait to take them again!! Sounds wonderful! I can’t wait to bring my adult children to Italy. 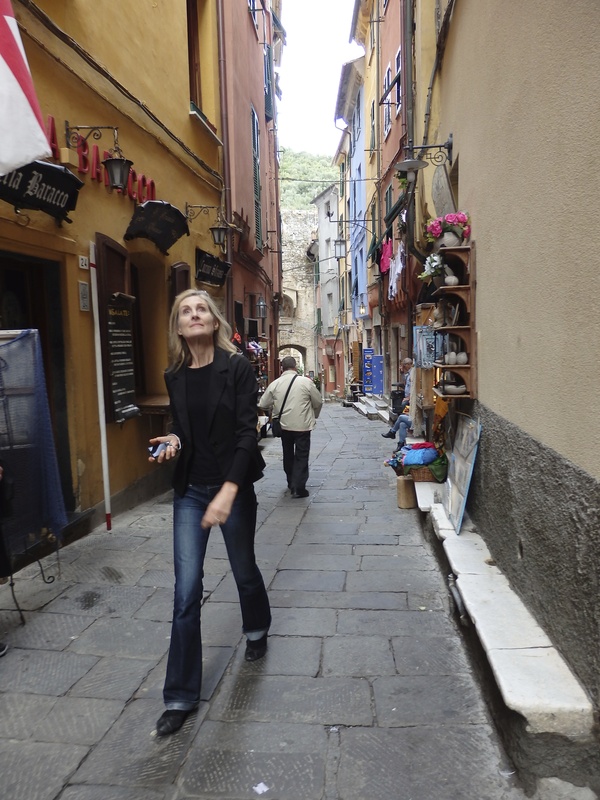 You will be enjoying Italy all over again through their eyes….the first time is so mind blowing! Have a great time…your itinerary is a winner.